The Book Slooth: Macbeth is killin' it. 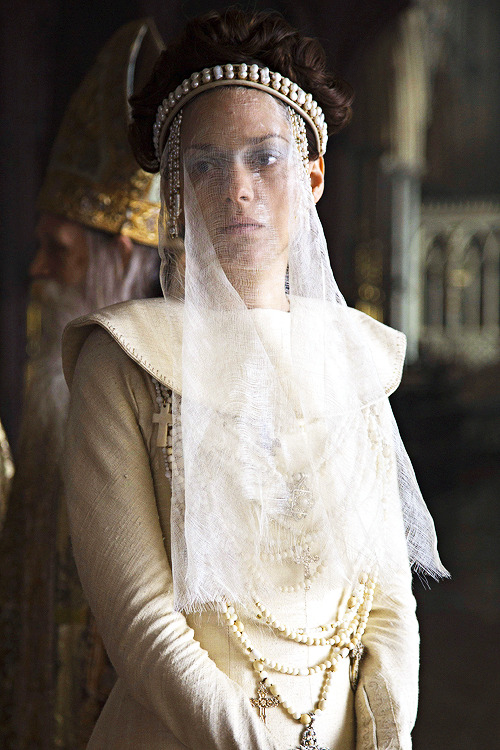 The chilling teaser trailer for director Justin Kurzel​'s upcoming film rendition of Macbeth promises a foreboding performance from both Fassbender​ and Cotillard​. Curious? Watch the trailer for yourself. I enthusiastically anticipate its release, and am keen to be enveloped by the mood that the trailer evokes. 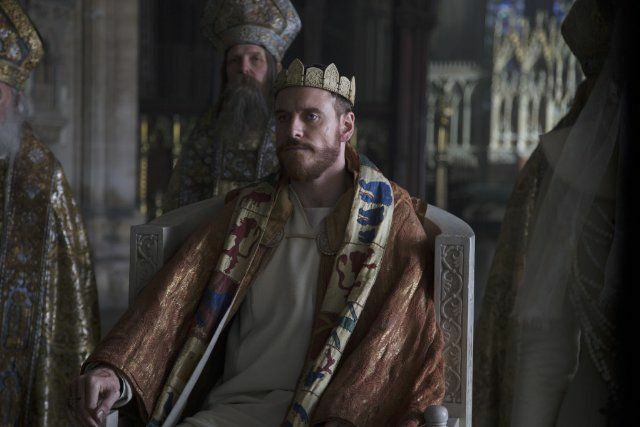 What do you think: are you a fan of Macbeth; or of any specific rendition; what are your thoughts about Kurzel's upcoming adaption? Thanks for the tip off, I had not heard about this movie. The costumes look fantastic as well! Glad to see you posting again .